Our organization is instrumental in the manufacturing, supplying, trading and wholesaling of optimum quality Custom Made Boxes. There are several different options when it comes to the finishing of the box. This includes laser engraving, borders, and personalized letters. 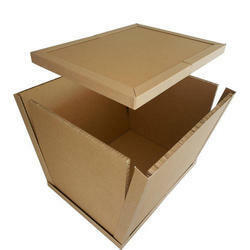 Being a well-established organization, we are engaged in offering a distinguished range of Wooden Box. Backed by profound experience of our experts, we are an unparalleled name engaged in providing a high-quality assortment of Heavy Duty Wooden Packaging Box. 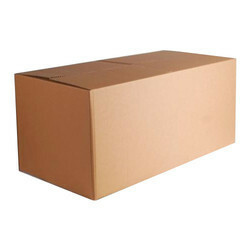 Corrugated box will be supplied as per customers requirement. Sushila Packaging are offering Duplex Packing Carton to our clients. These Duplex Cartons are extensively used in packaging of foods & non food items. These boxes are optimally durable & excellently finished.